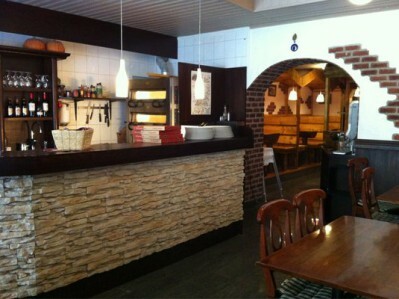 This pizza restaurant is where you can get vegan pizza with vegan “meat” and vegan “cheese.” The restaurant also serves “ordinary” pizzas. The other restaurant that offered this before, Tevere, was sold in 2012 but the chef took up the challenge and now O Mamma Mia offers a menu of about 20 different vegan pizzas. 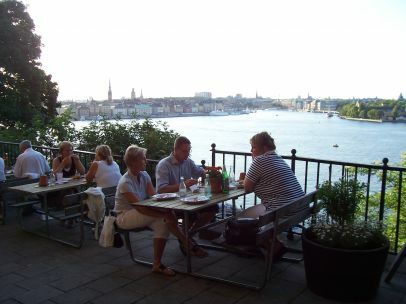 Örtagården – Stockholm’s first vegetarian restaurant offers a really good bang for the buck. 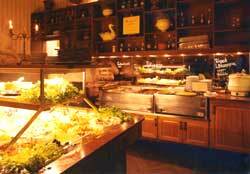 The restaurant offers a huge buffet with food from many corners of the world. The majority of the food served is vegan. The low price and the amount of food you get makes it well worth a visit. Dessert is included.